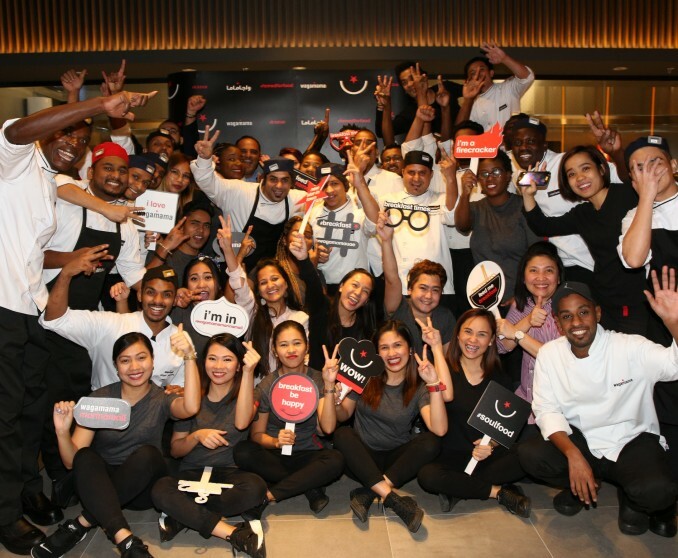 Global restaurant brand wagamama, managed by ALFAHIM’s hospitality arm – RMAL Hospitality, is delighted to open the doors to its 7th restaurant in the UAE today, in Dubai’s Marina Mall. The beloved brand also introduces its breakfast menu to the Middle East for the first time. Central Motors and Equipment (CM&E) has announced the addition of TAURUS tyres to its extensive portfolio of high-quality automotive products and parts. 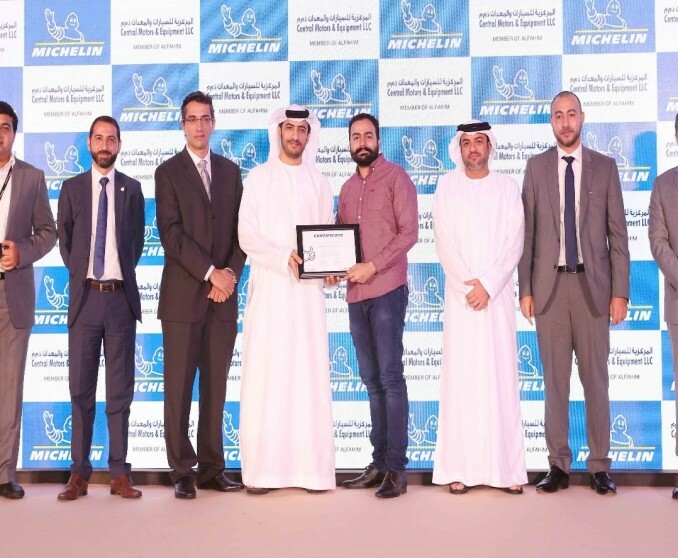 Michelin has announced the availability of MICHELIN PRIMACY 4 tyres in the GCC region. True to its Mission of sustainable mobility, this latest update of the popular PRIMACY range, the new MICHELIN PRIMACY 4 tyre is a reference in tyre safety. ALFAHIM’s humanitarian endeavors take a leap forward as a new partnership is announced with the reputable Zayed Higher Organization for Humanitarian Care & Special Needs (ZHO) to employ people of determination in automotive workshops within the group. ALFAHIM has announced a new three-year partnership deal with the UAE Triathlon Federation.